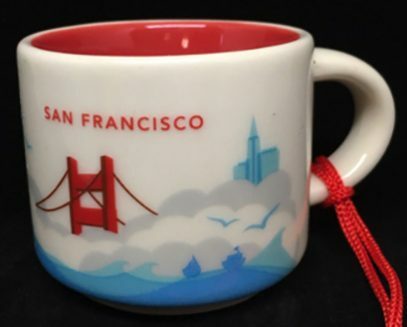 Did it bother you there were two YAHs for Hawaii and Waikiki and only one Hawaii Ornament? Was it only me? 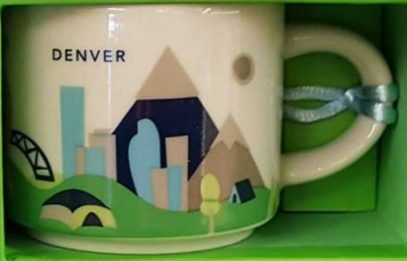 No reason to be sad anymore, as Waikiki YAH Ornaments were just recently spotted in the Starbucks stores. 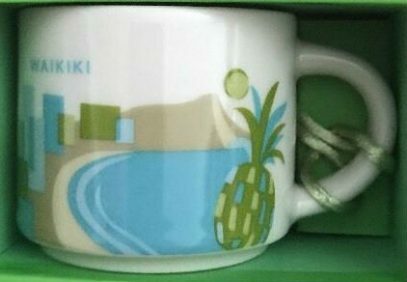 As you remember in my previous post related to this Ornament, I said Waikiki is coming, I was not sure when exactly though. 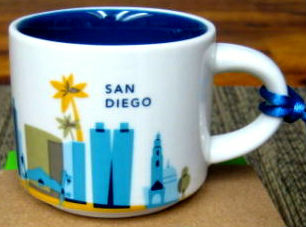 Anyway, I was lucky enough to order some and they’re going to join my Hawaiian collection soon. 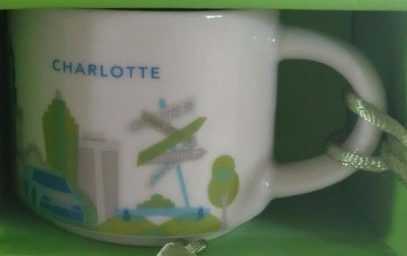 New addition to US You Are Here Ornament family – Charlotte. I heard there will be many more releases this year so no surprise. 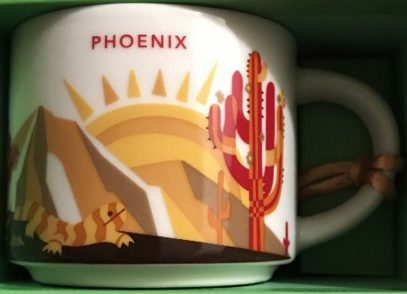 As it was advised by a friend, this is totally normal for Starbucks to release new mugs in batches this time of the year. Today, I was really excited to see the reports about the issue of Las Vegas Ornament from You Are Here series. 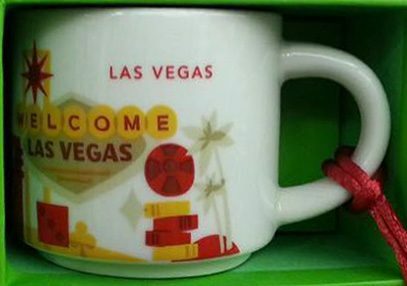 Same design, same color inside as the regular Vegas YAH The strap is obviously red. 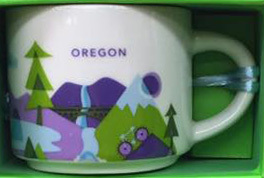 I am really excited now as Starbucks has released new mini – Oregon You Are Here Ornament. This is definitely a nice looking one, at least to my tasting. 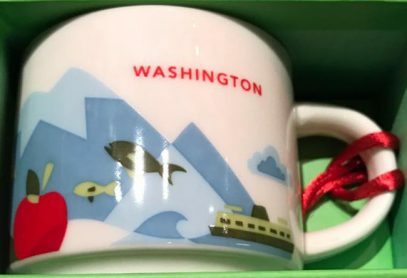 We can now expect that year 2017 will be the year of many US YAH Ornament releases. 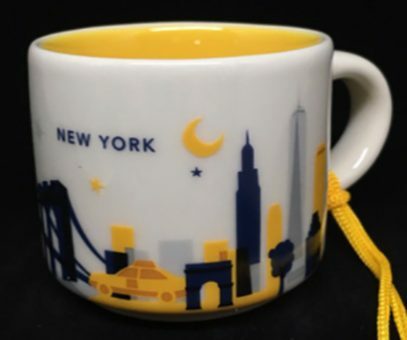 As a reminder, there are only 62 US YAHs, excluding Disney and Universal and only 30 US YAH Ornaments so far.